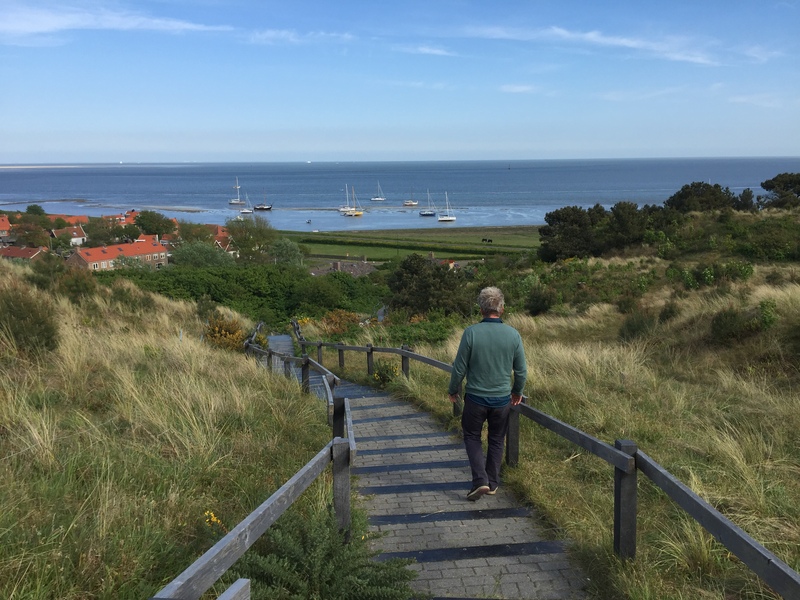 The islands of the Wadden Sea are hugely varied and wonderful for hiking. Regularly we sail with groups of people that want to follow all the Islands. It is possible to get from island to island to ' hop '. You will stay on board and the next day you can walk further on the next island.